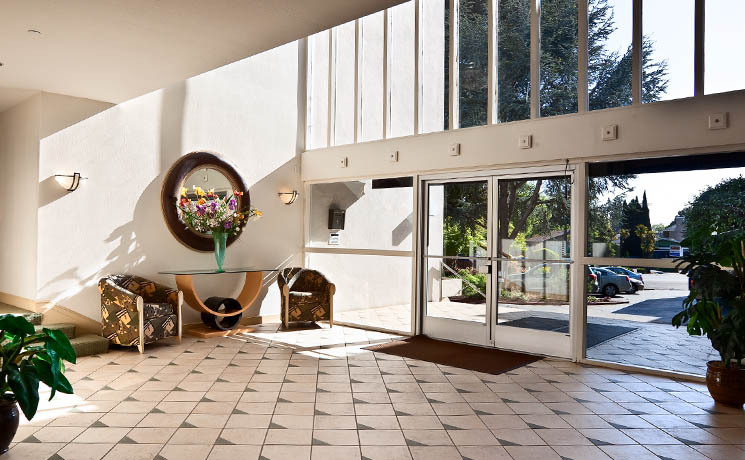 Nestled among San Mateo Park’s wooded and windy lanes, the Two Clark Drive Apartments offers its residents a tranquil suburban living environment with all the luxuries of contemporary style. The distinctive property includes a beautifully appointed lobby, lushly landscaped grounds, and a serene swimming pool that is perfect for those warm summer days on the Peninsula. The building is characterized by its large, deluxe residential units. The units include modern kitchens and bathrooms, and boast picturesque floor-to-ceiling windows and a private patio or balcony. The property is conveniently located near Burlingame Avenue —a unique shopping district that features upscale boutiques, trendy cafes, and summer farmers markets with the best produce in town! Two Clark Drive Apartments is also approximately a mile and a half from the historic downtown San Mateo—a perfect location for enjoying a cup of coffee with a fresh pastry while admiring the beautiful landscaping or people watching. 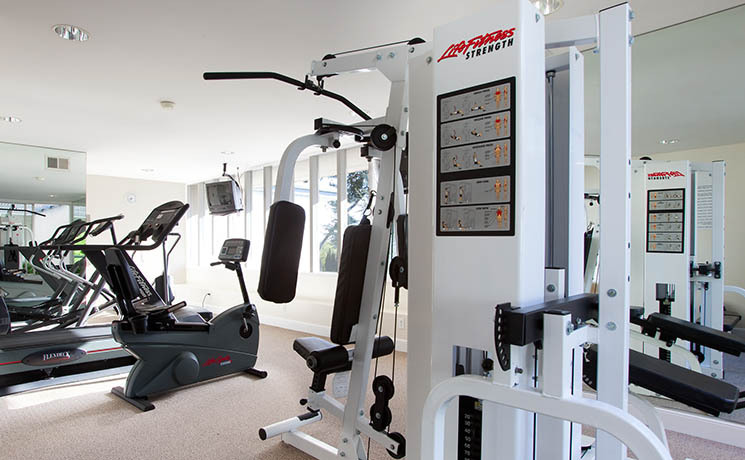 Two Clark Drive Apartments is also conveniently located approximately thirty minutes south of San Francisco, ten minutes south of The San Francisco International Airport, and thirty minutes north of Palo Alto and Silicon Valley. Two Clark Drive Apartments is comprised of sixty-three spacious units, including one, two, and three bedroom apartment homes, with one or two bathrooms. For questions regarding available units at the Two Clark Drive Apartments, please contact the managers, Mike and Deby Pickens, at the number below. Please note that unit viewings are by appointment only. 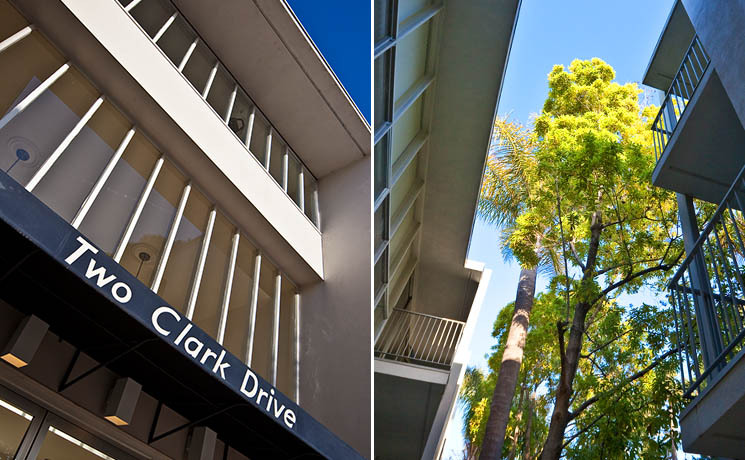 The Two Clark Drive Apartments are owned and managed by the Two Clark Drive Apartments, LP.